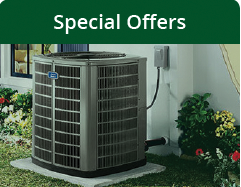 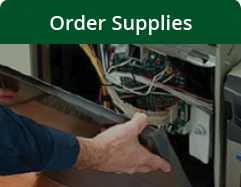 Fast HVAC service for the Toledo area. 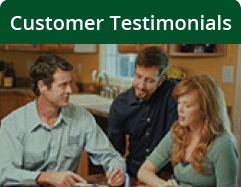 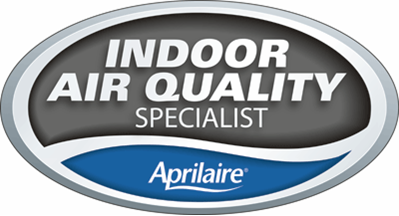 Calverley Heating & Cooling is a leader in the Toledo area for air conditioning, heating and indoor air quality solutions. 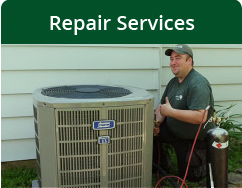 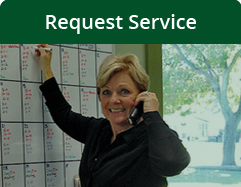 As your leading local Toledo HVAC contractor, we provide fast response and industry best maintenance and repair services. 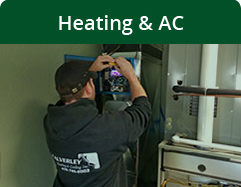 For the ultimate in efficient indoor comfort, Calverley provides turnkey geothermal heat pump installations for the greenest way to heat and cool your home!